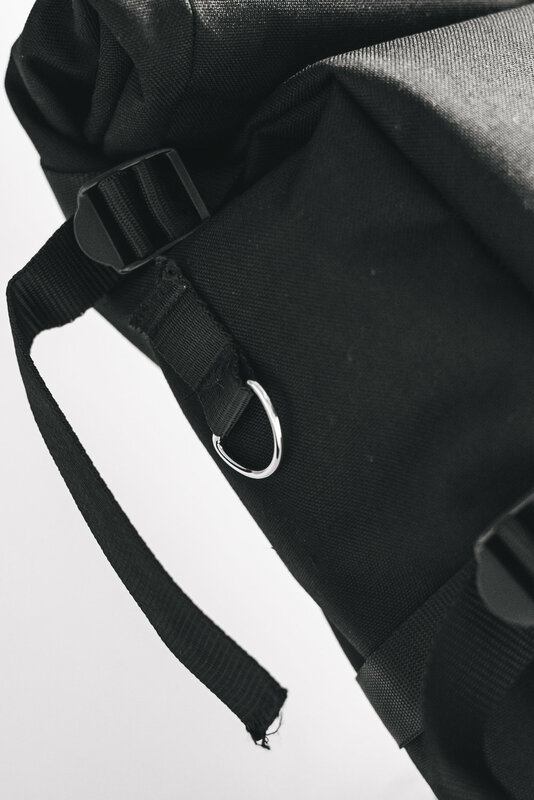 EDC Roll Top Bag prototype from the YouSeven Essentials Collection. September 2017. 1000D CORDURA Ballistic Nylon exterior, Cotton Twill interior, w/ 25mm Cobra buckle. Designed and made in E1, London. Prototypes are made by myself, Samples by others.